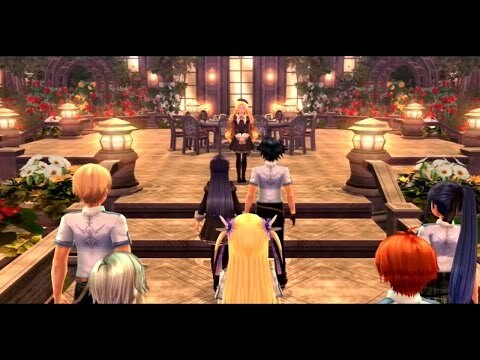 A World Rich in Depth for Veterans and Newcomers Alike: The events of Trails of Cold Steel are expertly told so that longtime Trails veterans and newcomers to the series alike can equally enjoy its detailed, highly nuanced storyline. New Link System Adds Depth to Combat: Take advantage of the Combat Link System by bonding with allies throughout the school year, netting a variety of combat benefits including healing, guarding and more. 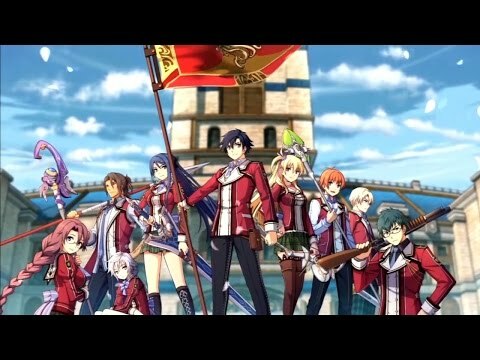 A Sleek Update to a Classic Growth Mechanic: Trails of Cold Steel streamlines the classic "Orbment" magic system from previous titles with new "ARCUS" units, allowing for more ready access to abilities and quicker customization. 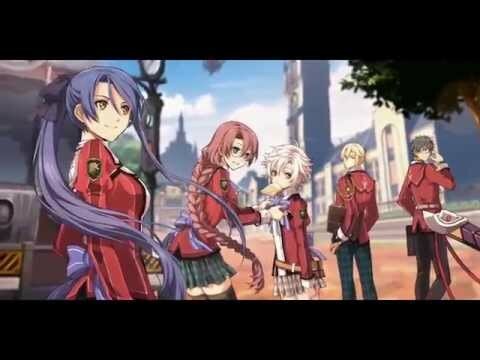 Cross-Save Makes Playing Anywhere Possible: Trails of Cold Steel was developed with CrossSave for both the PS3™ and PlayStation®Vita systems, allowing players to unravel events within the game from home or on the go.